THALAPATHY 63: Kiara Advani Rumour Denied! Thalapathy Vijay who is busy with AR Murugadoss’s Sarkar has left to Las Vegas for a song shoot recently. Varalaxmi Sarathkumar has also flown to Las Vegas for the song shoot and it is said to be a peppy number. The shoot of Sarkar is expected to be wrapped soon and the movie is scheduled to hit the theaters for Diwali 2018. 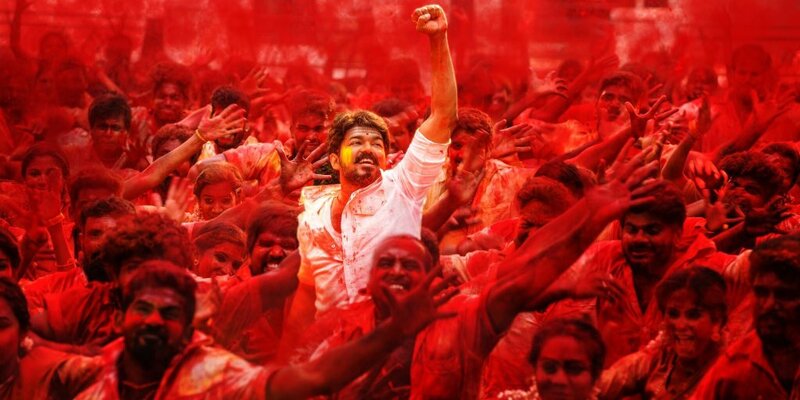 On the other hand, It is evident that Vijay will be joining hands with director Atlee for the third time after the blockbusters of Theri and Mersal. The project is said to be produced by AGS Entertainment and the team is planning for another Thalapathy Diwali release again. The exciting movie is said to have a Bollywood heroine on board to pair up with Vijay. Rumors are making rounds that MS Dhoni fame Kiara Advani might be playing the lady lead in Thalapathy 63. 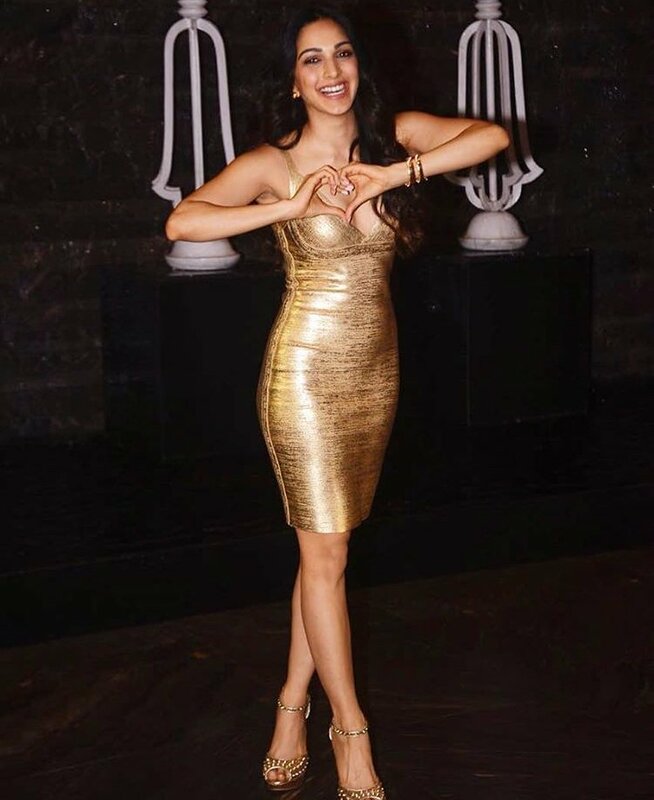 And now, sources close to our team has denied the reports about the Kiara Advani and said that they are considering the options but haven't made any move. 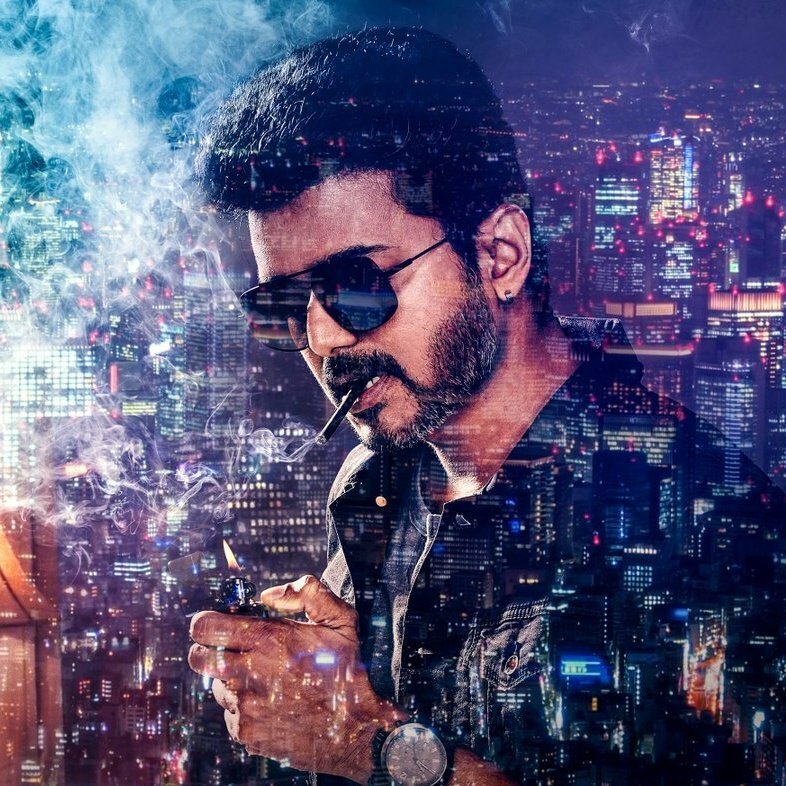 Major updates about the Vijay - Atlee venture are expected to come out once Vijay is done with Sarkar. >>Thalapathy Vijay Gets An Unexpected Fan!